Three civilians have been injured in a booby-trap blast in a Ukrainian-controlled area in Luhansk region, according to Luhansk Regional State Administration's press service. 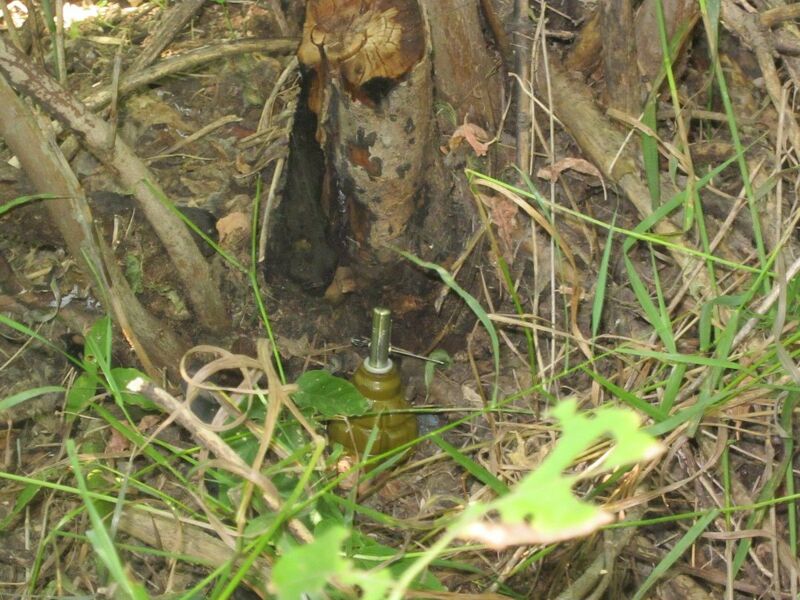 "On May 29, three villagers from Kryakivka in Novoaydarsky district hit a booby trap set by the enemy," the administration wrote on Facebook on Tuesday, May 30. Read alsoDonbas war update: 3 WIA's amid 50 attacks in last day, Luhansk sector sees escalationThe scene was cordoned off by servicemen before the arrival of doctors. Military doctors provided first aid to the victims, who later were taken to the military hospital of the town of Sievierodonetsk.